HEAVEN! There is no other word to describe this recipe. The poptart tastes like a slice of heaven in your mouth. First, make your filling by combining all ingredients (except raspberries) in a bowl. Place the dough in the middle of your tortilla, sprinkle raspberries in tip, and fold all four sides like a poptart. Cook in a pan on medium til brown, then flip over, and cook til brown on other side. 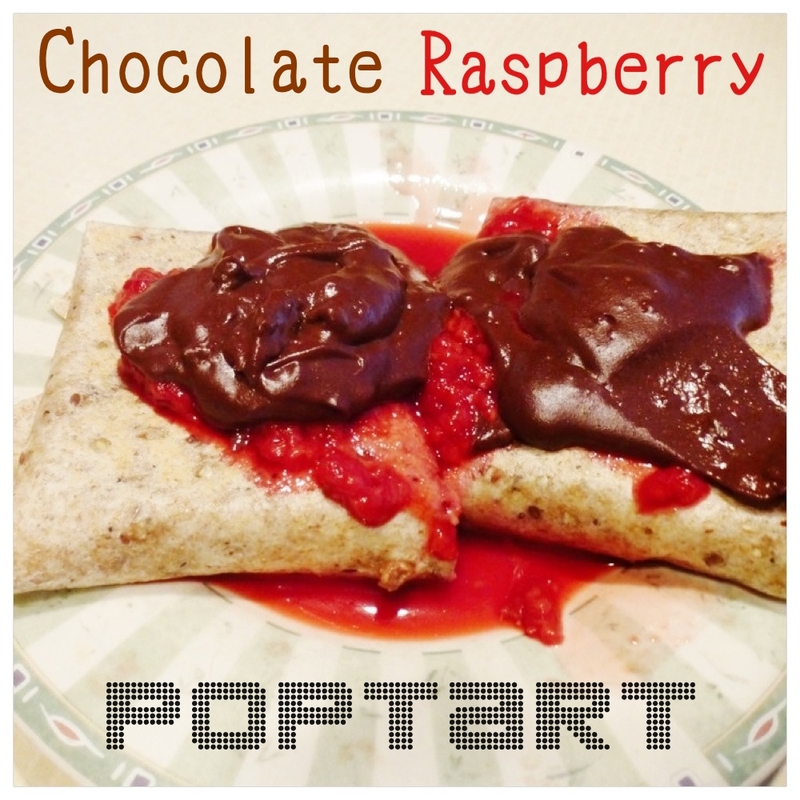 Top poptarts with warm mashed raspberries, and as much of your favorite chocolate sauce as you'd like! DELICIOUS!!! !